VIP Studio Sessions’ dedicated Teacher Section has a large number of resources to help develop your music technology skills. Included in VIP are a range of resources on lyric writing, how to engage students and avoid pitfalls. 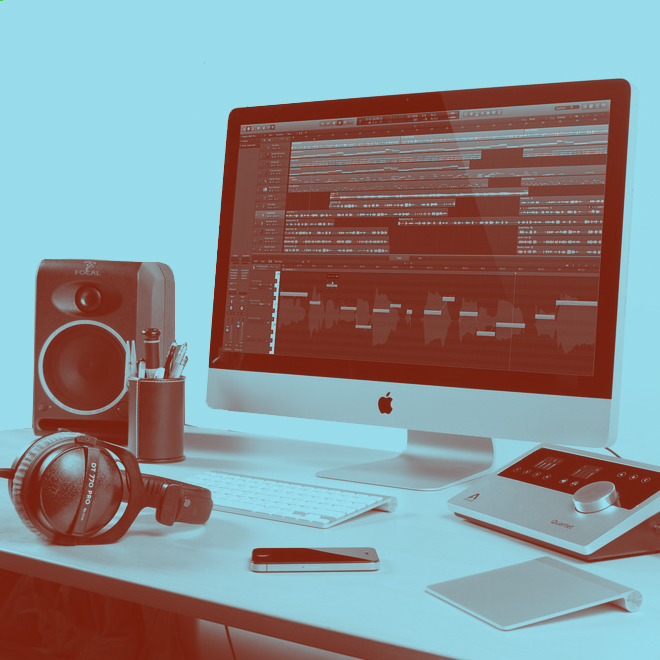 The Lyric workshops can help you to get students rapping, writing lyrics, recording songs and more, as well as showing you how to achieve professional sounding results and advice on getting the music out into the world. Our CPD resources and tutorials help to break down how to use technology, make beats and produce whole tracks easily. With simple guides to new genres like Dubstep, they help make it easy to produce House, Hip Hop and other styles of music which are popular with young people. Many teachers report the ease with which they themselves are able to produce examples which they can show to their classes before they begin projects. With VIP, music production can be taught easily in the classroom at secondary level. Historically one of the hardest parts of teaching production was demystifying the ‘rules’ to make genres like Dubstep or House Music, getting them to sound ‘right’ to students. VIP breaks down music production software into digestible parts, systematically and in ways that can be replicated in the classroom. As for my own teaching, I have really appreciated the easy access to serious elements of music technology – VSTs, automation, effects, etc. I’ve had one of our more talented youngsters give me a tutorial on some of the techniques she used, so I’m keen to have another play! The tip about how to lay the rap out to fit in time with a beat has made a huge difference to the quality of the work the students are producing. It’s probably the most comprehensive resource to support the teaching of contemporary music genres ever produced. See what it can do for your school.